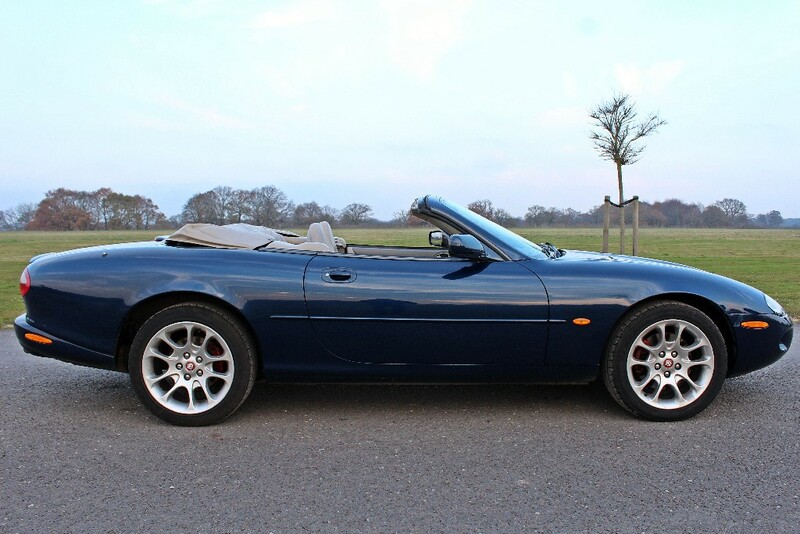 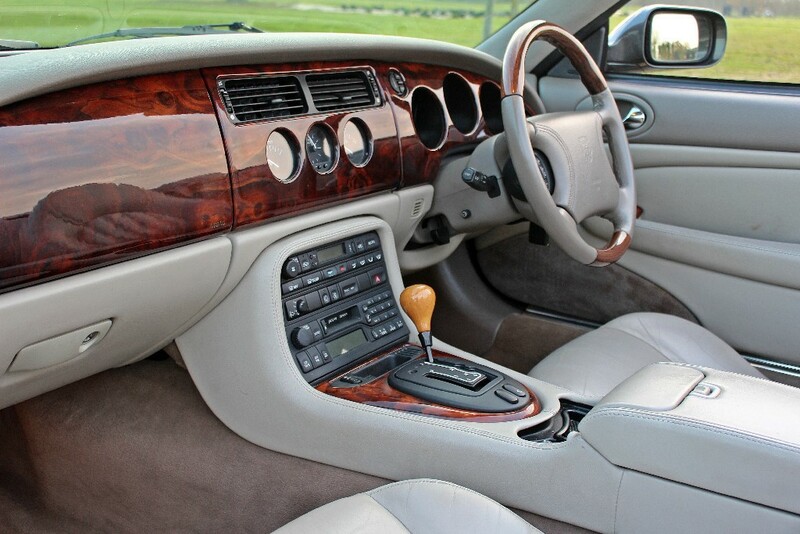 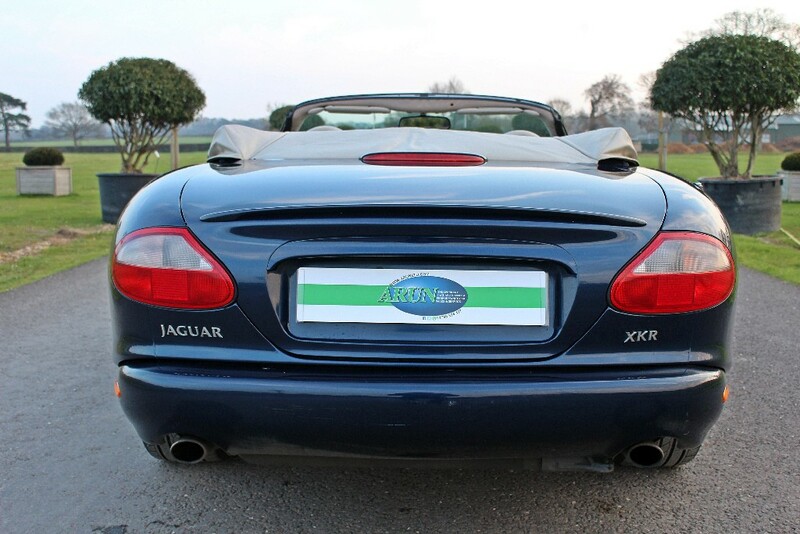 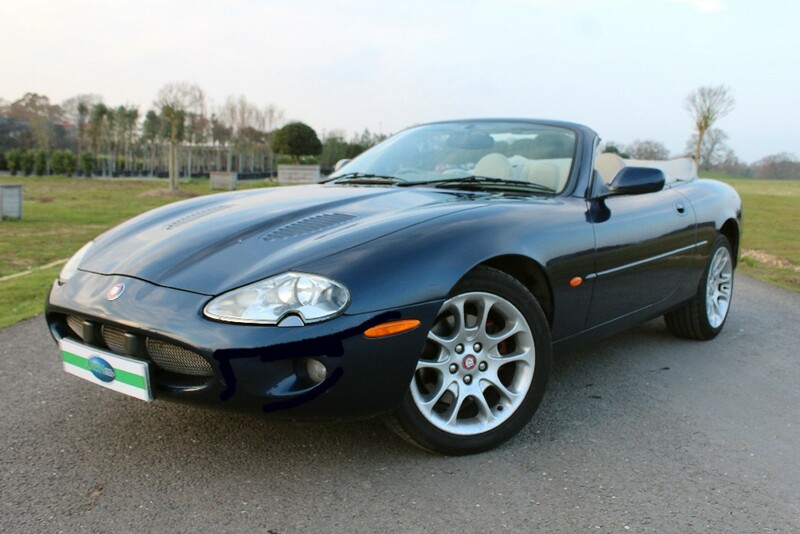 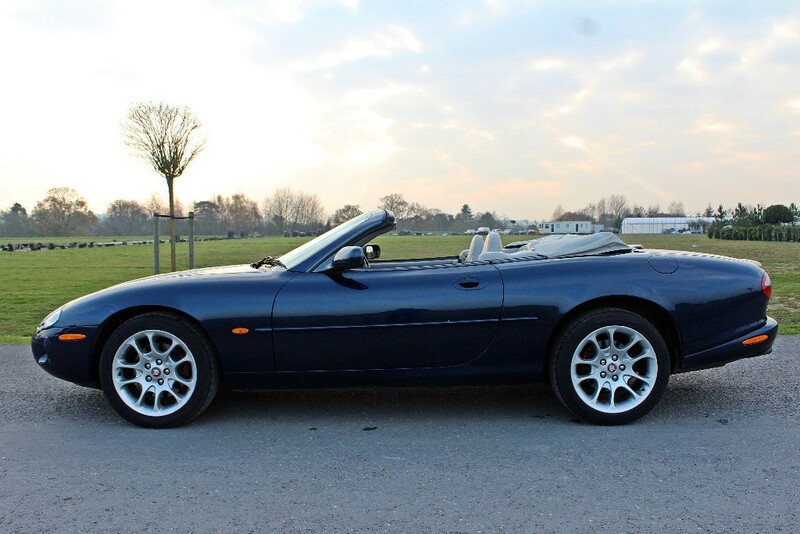 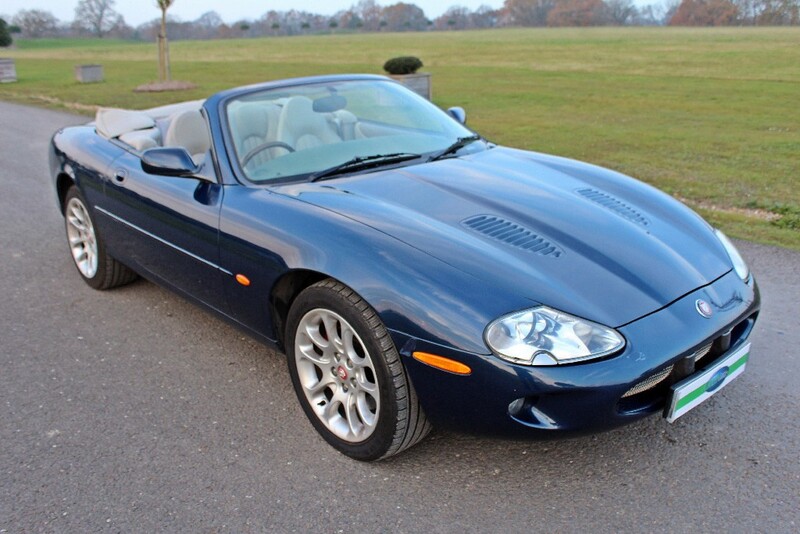 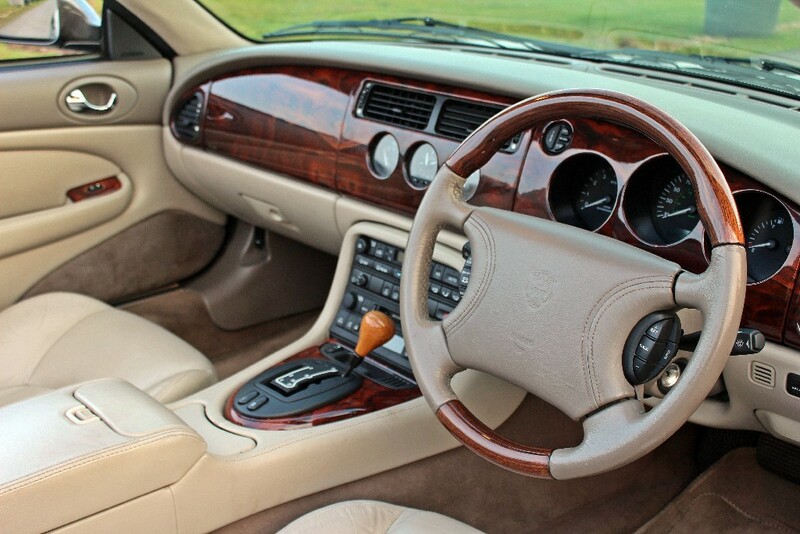 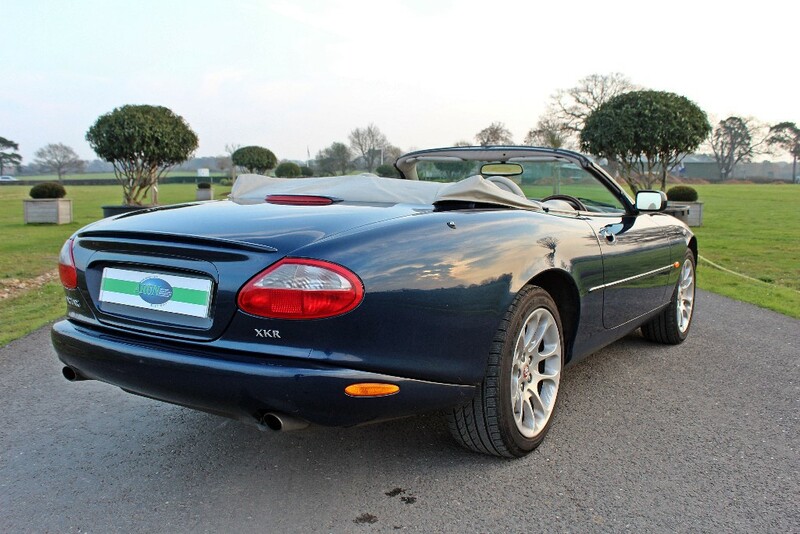 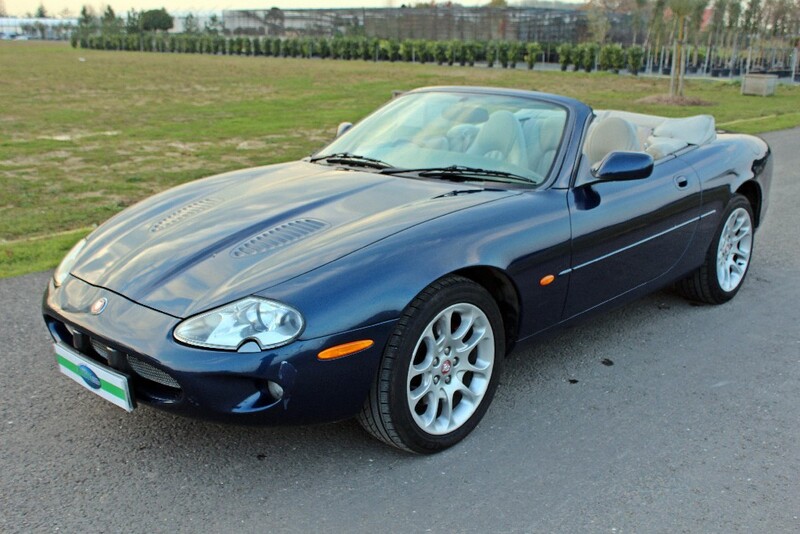 First registered March 1999 (T Reg) this XKR 4.0 Litre Convertible has been supplied by us on two previous occasions. 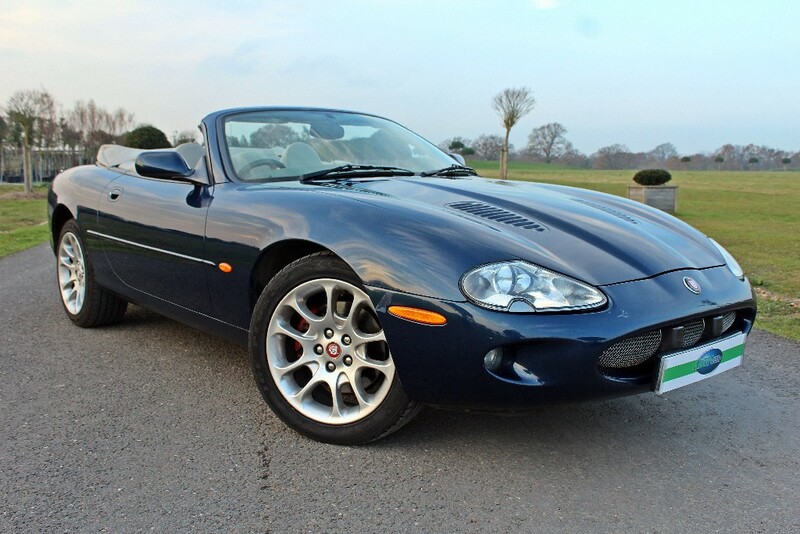 With just 37,000 miles recorded examples such as this are now extremely hard to find and we are delighted to be able to offer it once again. 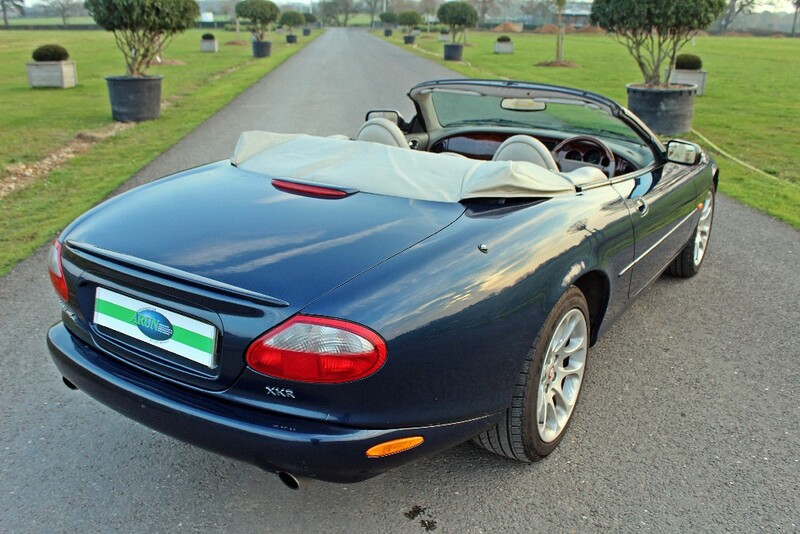 Finished in Sapphire Blue with Oatmeal Leather, this is an excellent example of the Four Litre Supercharged Convertible in one of the most sought after colour combinations. 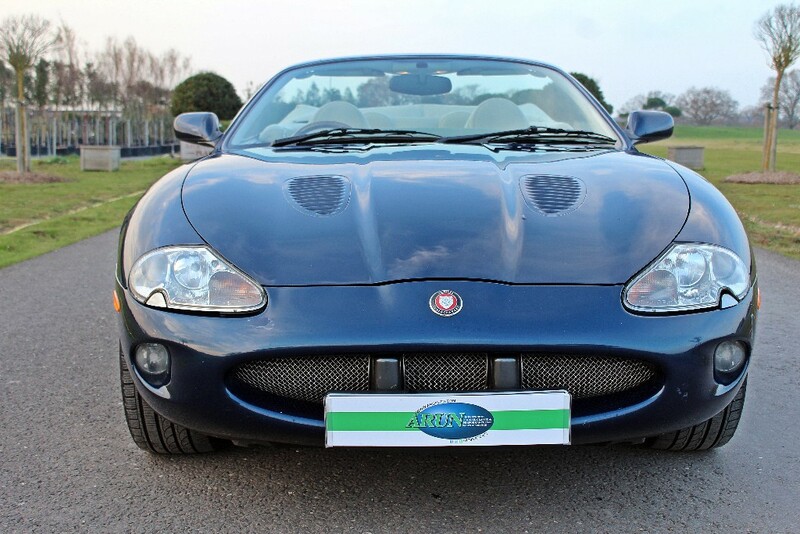 Equipment includes: 18 Inch Double Spoke Alloys, Premium Sound System, CATS Adaptive Damping, Headlamp Powerwash, Powerfold Mirors, Electrically Adjustable Steering Column, Cruise Control, Electrically Adjustable and Heated Front Seats with Drivers Memory. 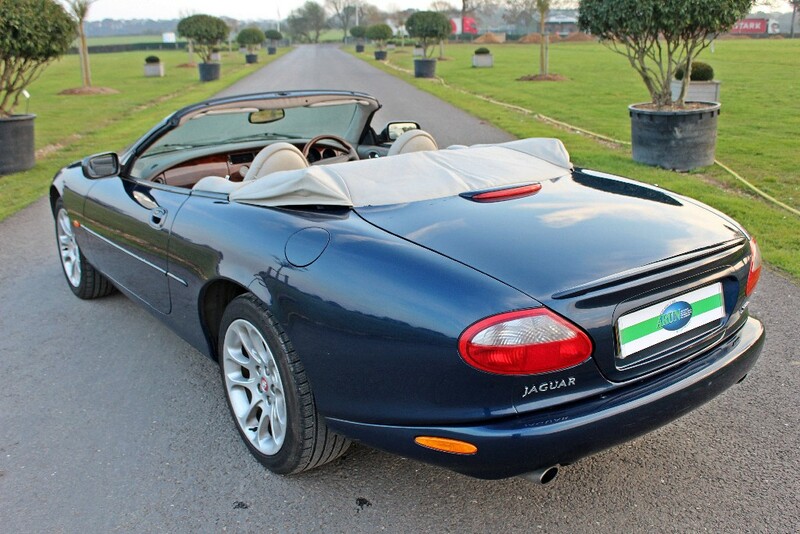 The original Jaguar Service book is with the car and shows three Jaguar Main Dealer services up to 23,400 miles in 2003. 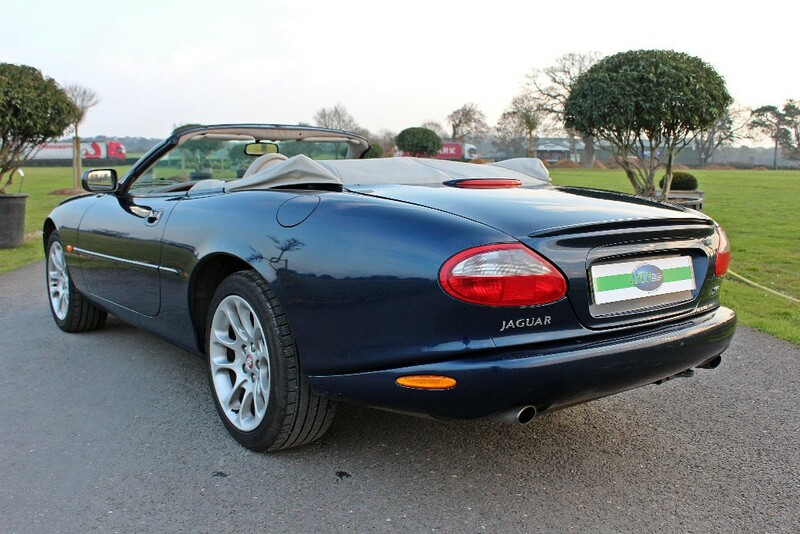 Thereafter four further services have been recorded with Jaguar specialists. 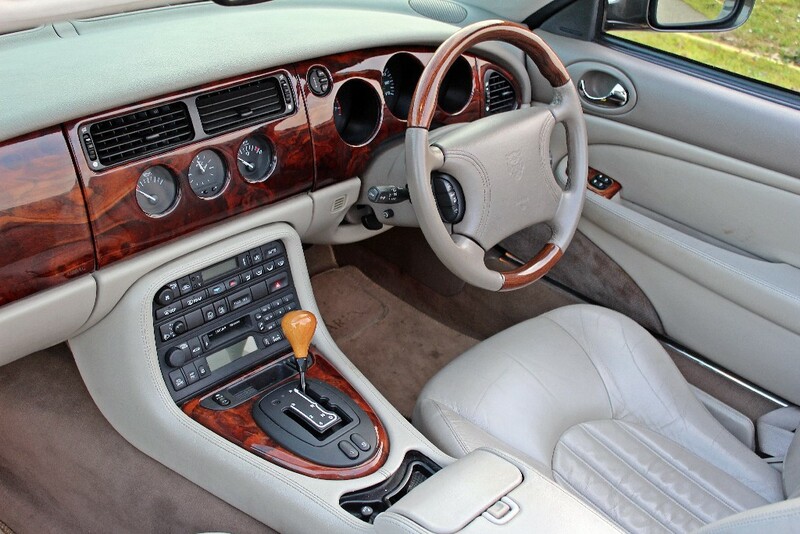 This car will be serviced by us at sale and a fresh twelve months MoT will be issued. 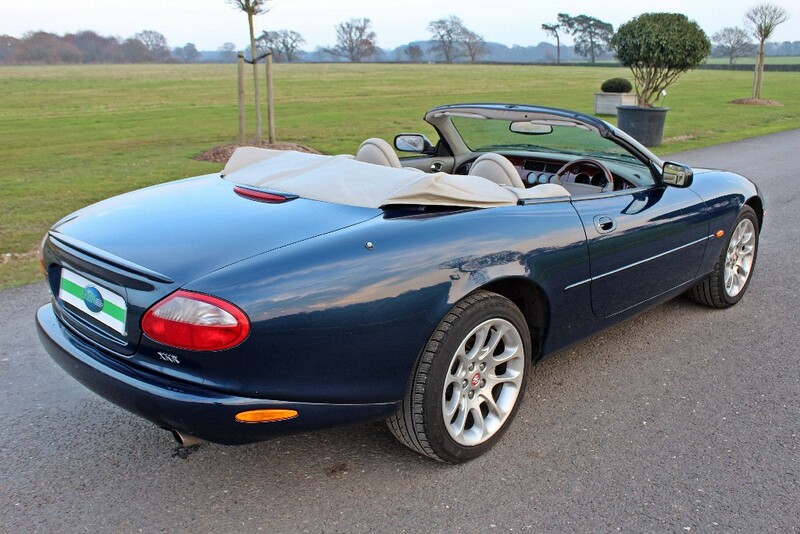 In our opinion this represents a good opportunity to acquire a good X100 with a known history and the benefit of much supporting paperwork.